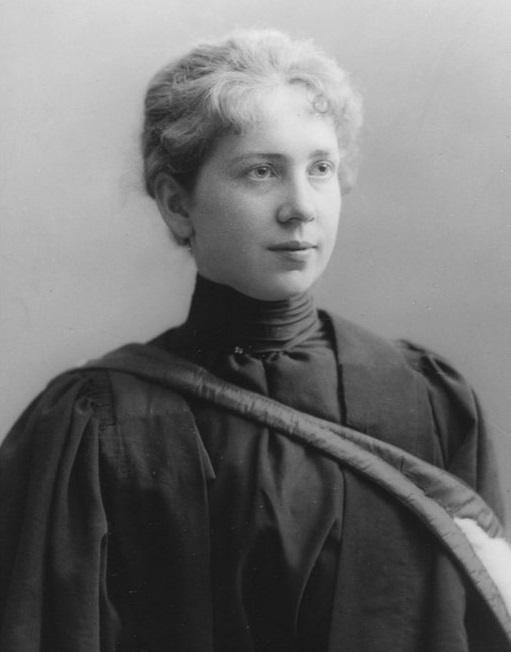 Harriet Brooks was the first Canadian female nuclear physicist, who worked as a graduate student with Sir Ernest Rutherford at McGill University around the beginning of the 20th century. She was among the first persons to discover radon and to try to determine its atomic mass. Well known in Canadian nuclear circles, Brooks is not a household name like Marie Curie, under whose supervision Brooks briefly worked. 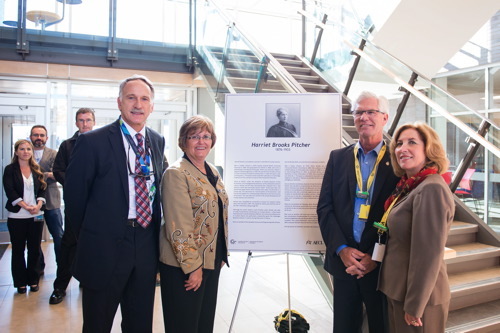 While Canadian Nuclear Laboratories recently named a nuclear research laboratory at Chalk River in her name and she is a member of the Canadian Science and Engineering Hall of Fame, she hasn’t made an impact in the non-academic and non-science culture like Curie, who was honoured, for example, with a Google Doodle on the anniversary of her birth. Now, 85 years after she passed away, one of her descendants is trying to bring her story to life on stage. WONDER is a stage production in development about the gender barriers faced by Brooks. It is the first play written by Canadian actor Ellen Denny, Brooks’ great-great-niece. “With this project, I hope to honour the countless women in science who have been silenced, and invigorate those who continue the fight for gender equity,” says Denny. Brooks left the world of physics at the peak of her career upon marriage to assume the occupation of wife and mother. In an interview with Maclean’s magazine, Geoff Rayner-Canham, a chemistry professor at Newfoundland’s Memorial University who has written about Brooks, explained why she left the science community. While what happened to Brooks could be attributed to social mores at the time, Denny believes her story is relevant to the barriers that still exist for women today who balance career with family. In a slick video on her Kickstarter campaign page she launched to fund the production, Denny lists some current stats on gender and science. For example, in 2010, just 12.4 per cent of physics faculty at Canadian universities were women and only 30 per cent of female high school students take physics, compared to 60 per cent of male high school students. 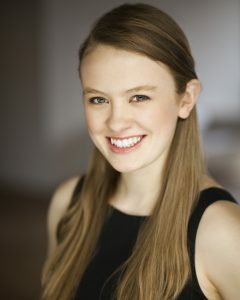 “The play WONDER is a chance to build a bridge between the science and arts communities, and to spark discussion about how to build workplaces with equitable opportunity for all,” she explains. The reaction to Denny’s project has been positive so far. Her Kickstarter campaign to fund a workshop of the play has raised over $2,000, almost triple her original goal. Before WONDER is ready for its premiere production it needs some time in the lab – in theatre this is called a “workshop.” One week of in-studio script development and physical exploration with a team of professional artists is slated for early 2019 and Denny is hard at work raising funds for this critical next step. You can follow along with the development of WONDER on Twitter and #WonderThePlay.